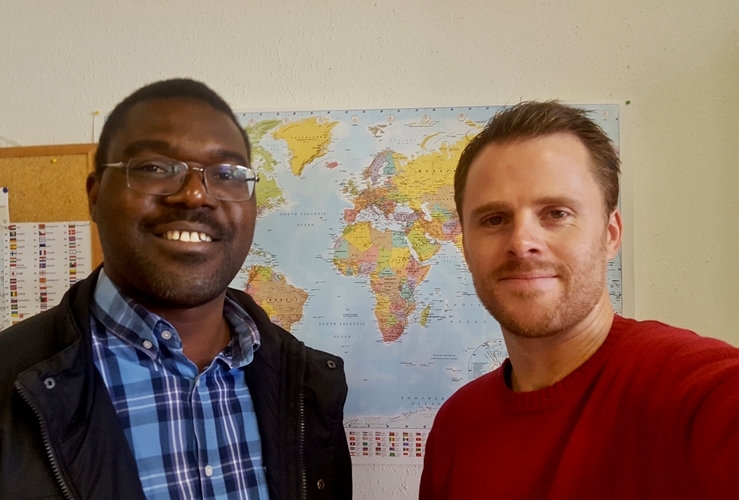 Dr Tyanai Masiya visited the Kehl University of Applied Sciences (Germany) in November 2018, as part of the University of Pretoria’s Staff Travel Abroad Programme. The programme’s main objective is to enhance UP’s international profile and research impact through collaborations and cooperation agreements with international institutions, as well as facilitating international exposure of UP’s academic staff and promoting exchange of expertise with their counterparts abroad. 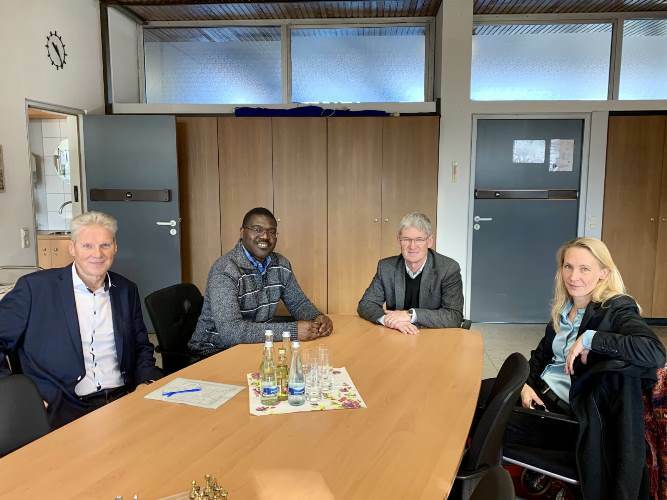 The visit was aimed at strengthening the existing collaboration between Kehl University of Applied Sciences and the University of Pretoria’s School of Public Management and Administration. Specifically, it focused on enhancing research output on migration and public service delivery, which has been identified as the current collaborative research area for staff from both institutions. 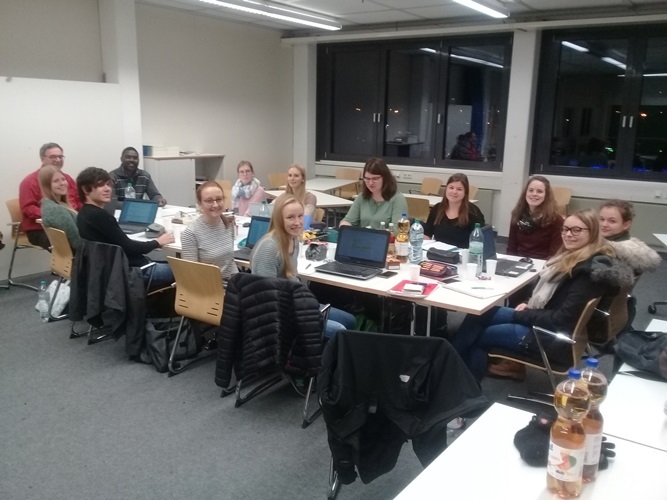 Overall, the visit and the project will help document comparative experiences on migration and public service delivery in Germany and South Africa. Dr Masiya met academic researchers from the Kehl University of Applied Sciences, migration law experts in Kehl, high school educationists, refugee organisations and also delivered a three-hour marathon lecture on South African public administration and management to Kehl University of Applied Sciences students.